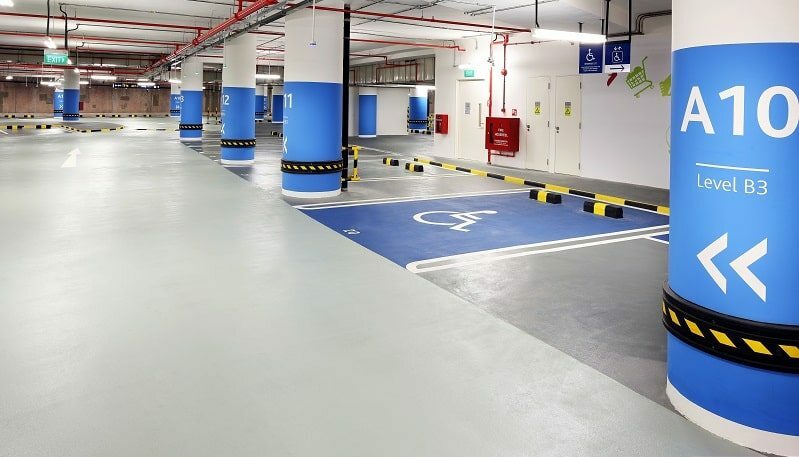 5 spots in Singapore where taxi drivers can have a power nap without being stomped! 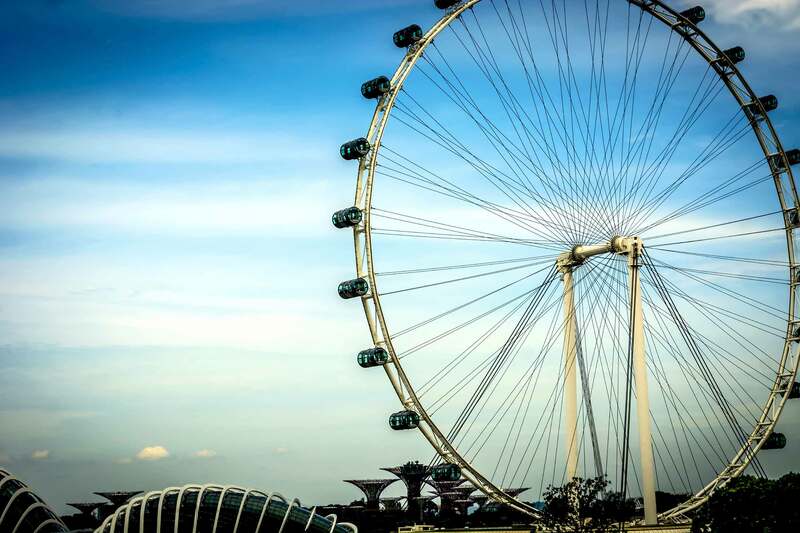 5 spots in Singapore where taxi drivers can take a power nap without being stomped! If you see a taxi parked along the road and the driver dozing off at his steering wheel, what will be your initial thoughts? Would it be – “Such a lazy driver” or “no wonder we can’t hail cabs during peak hours”? Or would you reserve your judgment because you can’t be sure if the driver is overly exhausted? 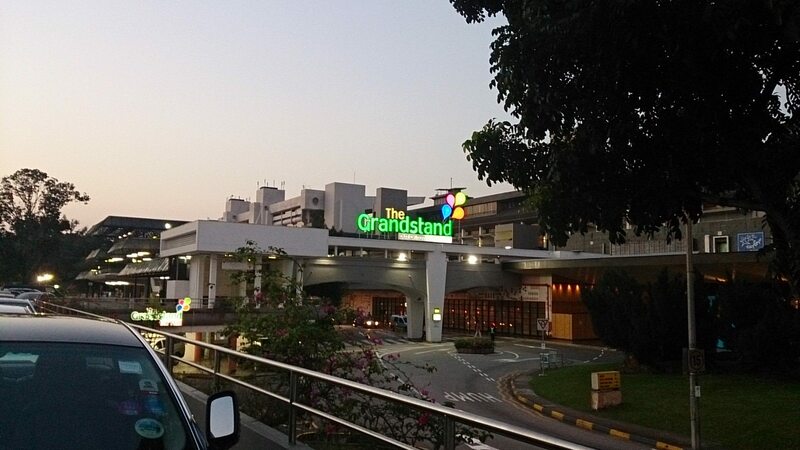 Someone by the name of “Sam” wrote into All Singapore Stuff to express his displeasure after spotting a Trans-Cab driver parking at Choa Chu Kang Way roadside and “sleeping and ignoring bookings at 7am”. He then makes a point that $55/day for taxi rental is too cheap and it’s causing taxi drivers to idle during peak period. Such a sweeping statement has caused an uproar amongst some taxi drivers with many asking him to try being a taxi driver for a day. 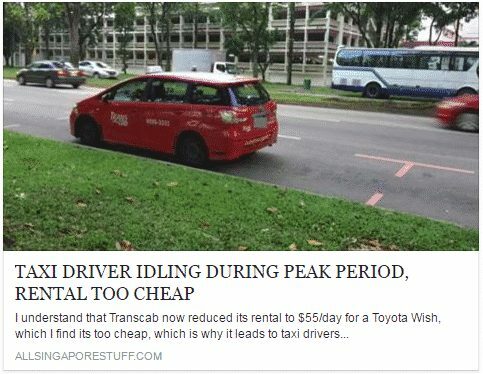 Trans-Cab is the only taxi operator in Singapore that is offering the lowest daily rental in the market – $59.50 for its Toyota Wish and $88.50 for a Renault Latitude. However, these special rates are only for drivers who operate the cab without a relief driver. As such, some netizens have voiced that taxi drivers might be tired and they’re simply being responsible drivers by taking that necessary break. We decided to do our part to help taxi drivers find some good spots in Singapore to catch a wink without being harassed by nasty commuters. It’s really a giant carpark (no pun intended) with free parking all day! You can park under the shelter and catch some snooze. 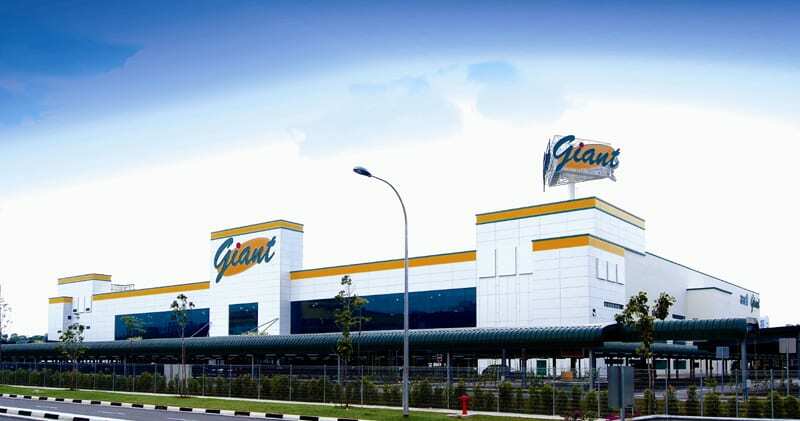 Afterwhich, refresh yourself by having a nice cuppa tea at Giant’s food court. It’s even better here with 24 hours of free parking! For drivers on night shift, if you really need some undisturbed rest during the graveyard shift, here’s a possible hideout! Though the ventilation may not be as good compared to the outdoor spaces, the carpark does look pretty roomy! Not bad a choice if it’s too hot outside. Just don’t stay in the car too long in case it gets too stuffy. It’s almost impossible to find free parking in town so here’s a really good catch! 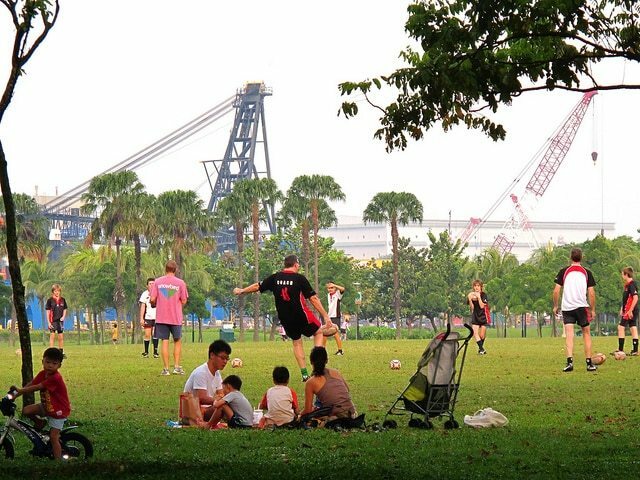 So many parks have free parking in Singapore! However, they’ve gotten smarter these days so free parking is usually limited to a certain timeframe. Here’s one for the night shift drivers who want to breathe in fresh air during the nap. If you know other places where cabbies can catch a wink without being accused of not working hard enough, do leave a comment below!